TAKE A PRIVATE GUIDED TOUR OF HEVER CASTLE, AN EXQUISITE MOATED CASTLE DATING FROM THE 13TH CENTURY. From 1462 Hever Castle was home to the Boleyn family – and at the heart of one of the most tempestuous and tragic stories in English history. Let your expert local guide show you where Anne Boleyn, second queen of King Henry VIII, spent her youth. Follow her story through the furnishings and artworks at Hever. See Anne’s prayer book, a deeply personal item she turned to in her dark hours. 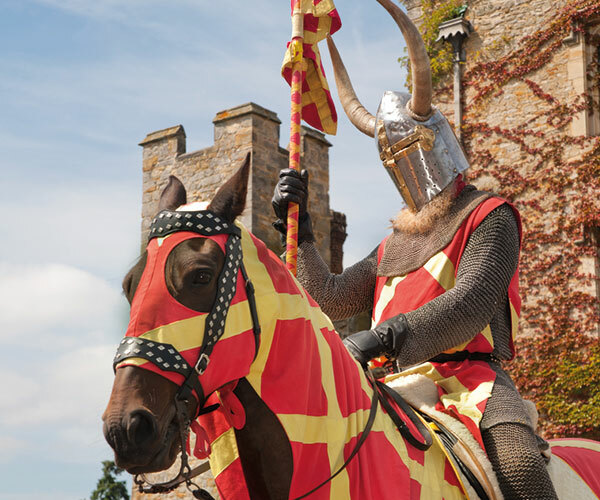 Discover how the castle came into the ownership of King Henry’s estranged fourth wife, Anne of Cleves – the woman he cruelly dubbed the “Flanders Mare”. Follow the story of the castle’s life under the ownership of the wealthy Astor family, after their arrival from America. 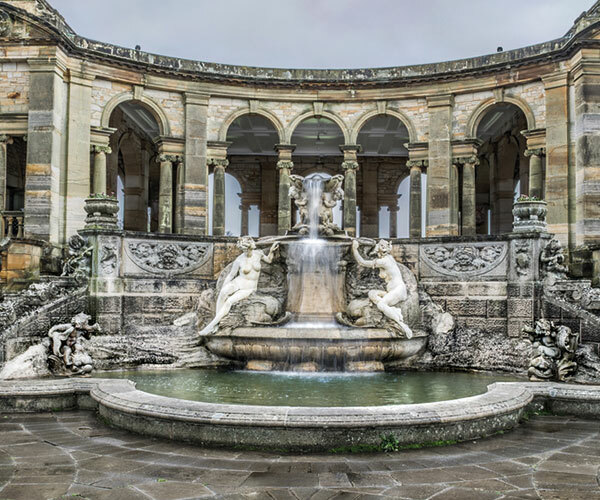 Walk through the majestic formal Italian Garden and artfully-pruned topiary, to the gentle meanderings of the lakeside, the delightfully damp Water Maze and then lose yourself in the Yew Maze. A fantastic private tour of a wonderful castle.